We needed the perfect cups for our toddlers - so we designed these. 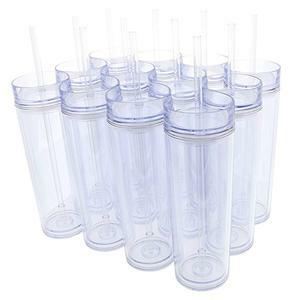 Toxin-free, unbreakable, tip-resistant, and great as a sippy cup when transitioning away from a bottle. Healthy kids are happy kids - don't risk using plastics or cheaper, inferior alternatives. Model NO. 1--Q: Do you provide OEM service9 we hope to put our logo on the product. A: Of course, we are professional OEM supplier, the logo printing and custom Pantone could be well done by us. 5--Q: Samples received, and perfect quality, i like them. 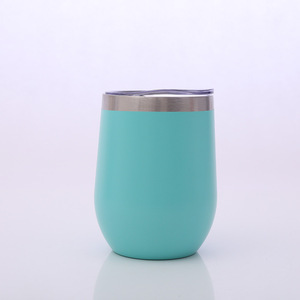 Alibaba.com offers 899 metal sippy cup products. About 67% of these are mugs, 15% are water bottles, and 5% are feeding supplies. 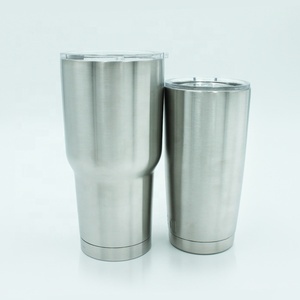 A wide variety of metal sippy cup options are available to you, such as fda, ce / eu, and sgs. You can also choose from eco-friendly, stocked. As well as from metal, plastic, and silicone. And whether metal sippy cup is mugs, cups & saucers, or water bottles. 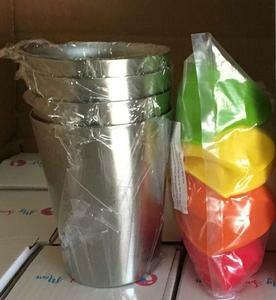 There are 899 metal sippy cup suppliers, mainly located in Asia. 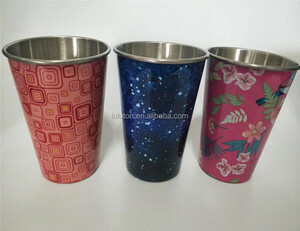 The top supplying country is China (Mainland), which supply 100% of metal sippy cup respectively. 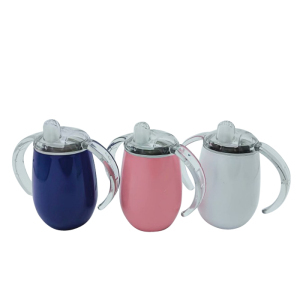 Metal sippy cup products are most popular in North America, South America, and Western Europe. You can ensure product safety by selecting from certified suppliers, including 46 with ISO9001, 36 with Other, and 28 with BSCI certification.